Gilbert has the touch of sold! As an Albuquerque native, he understands the different neighborhoods and their particular nuances. 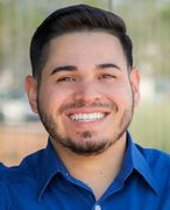 Gilbert sets a new standard, with his reputation for hard work he ensures your real estate needs are met, and your expectations exceeded! Known for his smooth transactions, Gilbert routinely unites all sides of the real estate process, creating a seamless operation for his clients. He is approachable and adaptive, working well with all personality types. His intimate knowledge of the market will save you time and money in searching for your new home. Gilbert is an honest, professional businessman, who has owned and operated several companies. He is hard working, dedicated and a great listener. His approachable demeanor makes everyone feel comfortable. 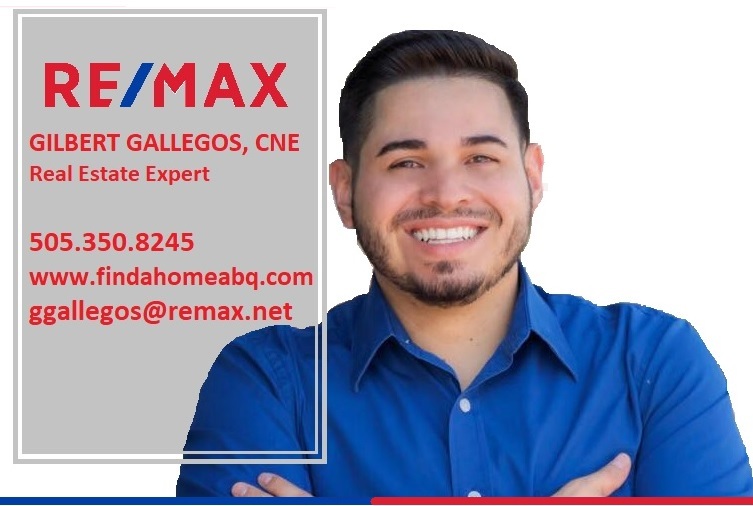 Your goals become his, with customer service as a top priority, Gilbert will use his skills to make your dreams a reality!